SOLD OUT kind of Sunday! It’s another SOLD OUT concert!! SO STOKED!! We at anon. would like to thank all of your wonderful support at our recent Kew Court House Concert. 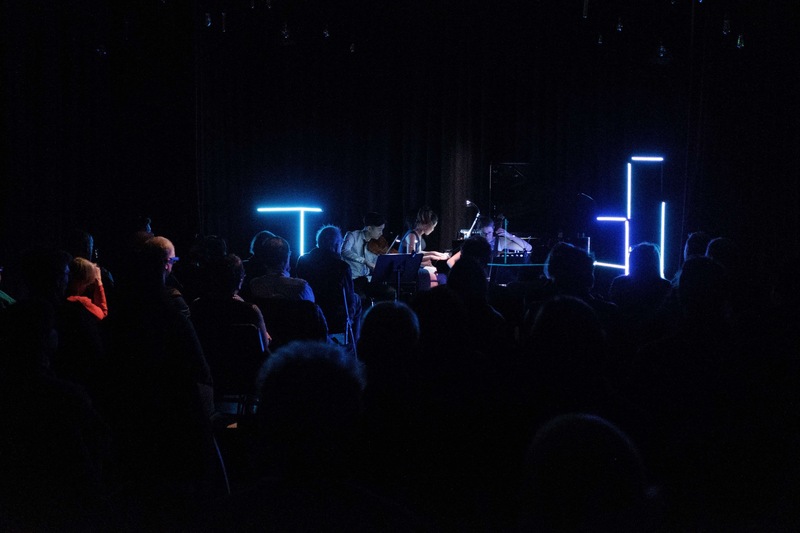 It was no ordinary concert, a lighting installation was paired with piano trios by Rachmanniov, Mozart and Piazzolla. Joined by Rebecca and Nicole, we hope to have engulfed your Sunday with our passionate love of music and tingled your senses with the wave of colours. 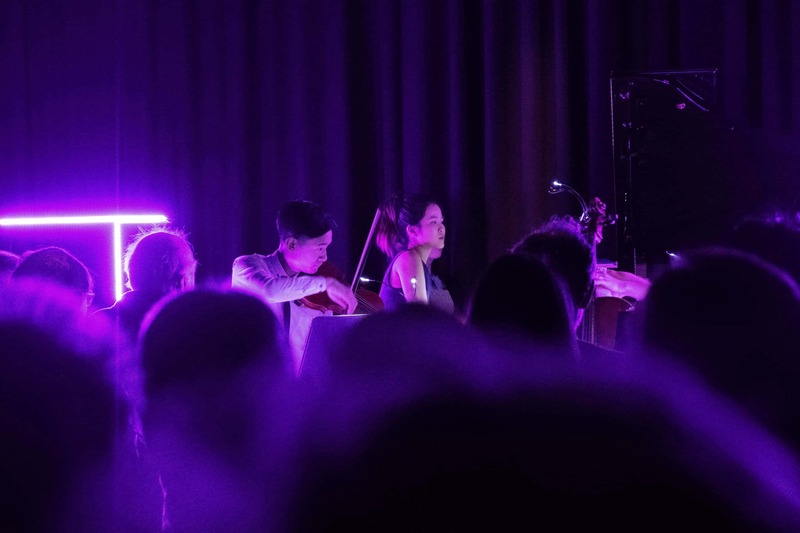 Behind this amazing experience, our team has put in a lot of effort building, twisting wires, connecting cables, rehearsing timing and setting up the space just so we can share our journey with you. We hope you enjoyed it, cos we definitely did. Hope you enjoy the photos from our talented photographer James Gurrero. Special thanks to: Kew Court House, Rebecca Proietto, Vincent Kong, Beverly Goh, Gladys Zhang , James McKinnon, James Gurrero and of course, the all amazing Nicole Tj.